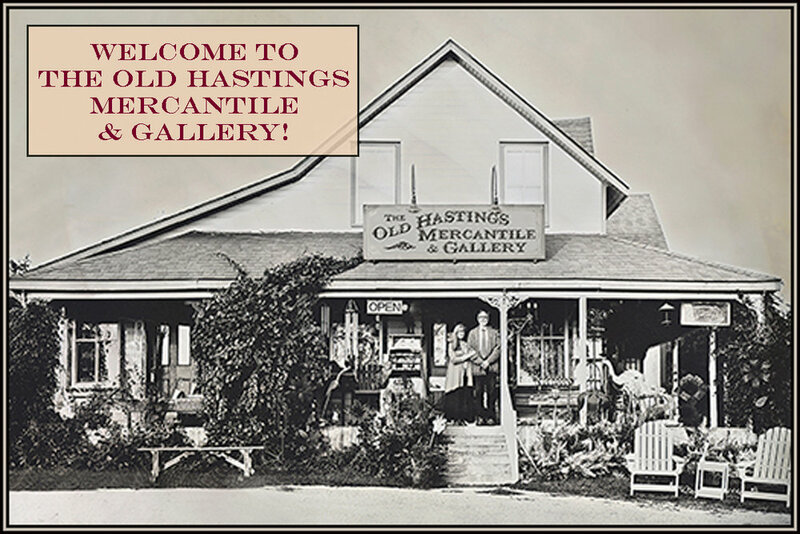 Welcome to the Old Hastings Mercantile & Gallery! 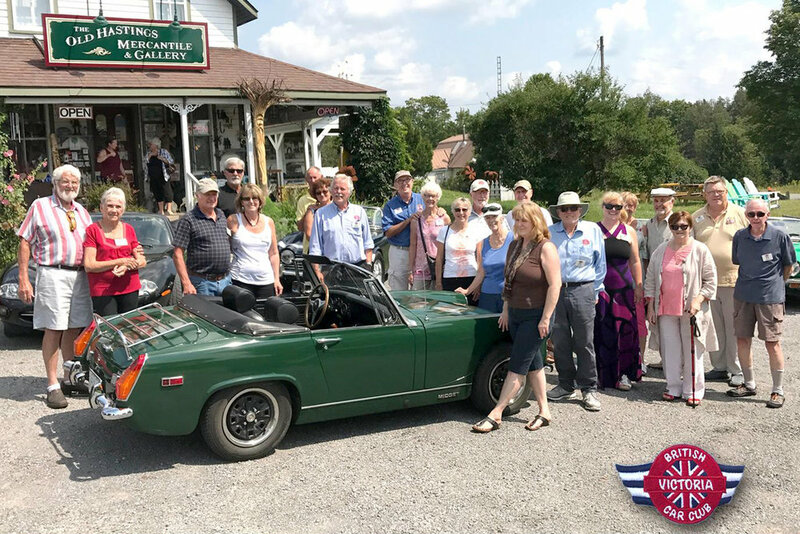 Plan a trip to historic 'downtown' Ormsby (population 20), just 5 minutes east of Coe Hill, on the Hastings County Arts Route. 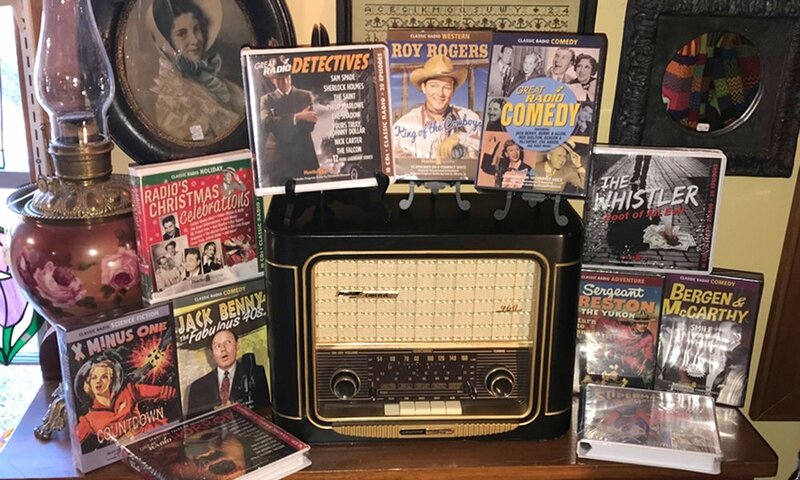 Here you'll find The Old Hastings Mercantile & Gallery, featuring fine Canadian arts & crafts, vintage toys, antiques, nostalgia, cottage-themed gifts & clothing, country-themed merchandise... and penny candy. 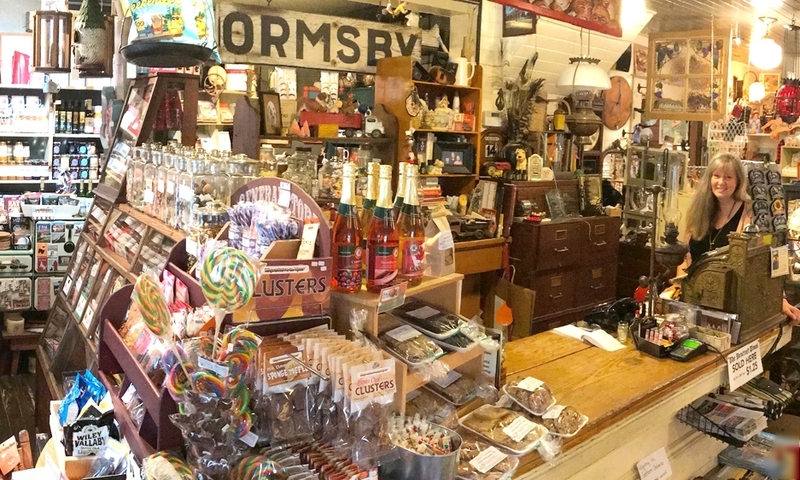 Step back in time when you enter the century-old mercantile, owned and operated by Gary and Lillian Pattison, both of whom are accomplished artists and professional musicians. The Pattison's creativity is reflected not only in the mercantile's eclectic products available, but also in the unique finishing touches to what was Ormsby's original General Store. Wander through the whimsical theme rooms, full of treats and treasures, all chosen to bring back fond memories of simpler times. Some Sections of our site Are currently under construction. Please check back Again.